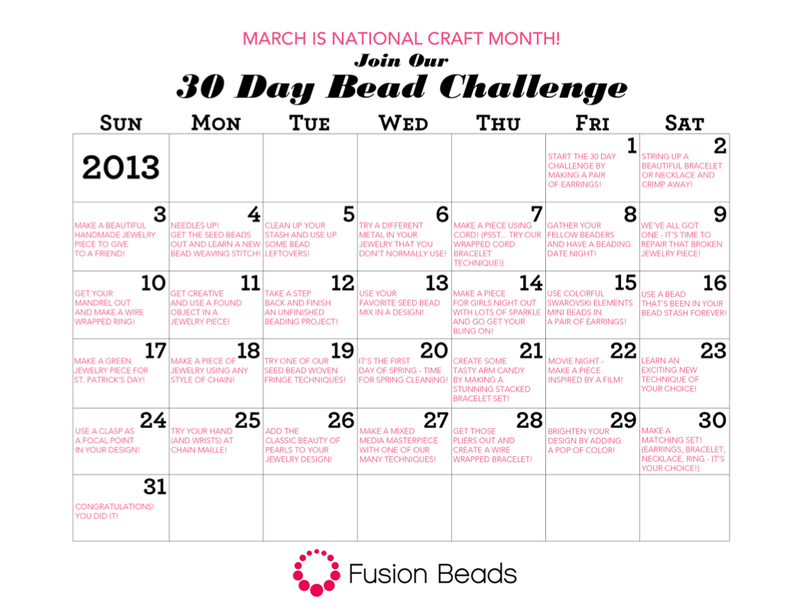 This was the last week of the Fusion Beads 30 Day Bead Challenge! What a wonderful time I had! It wasn't always easy, but it was definitely something that I wanted to do. If it were easy, it wouldn't be a challenge. I learned a lot and feel as though I've grown exponentially. I have so many ideas and can't wait to get the ball rolling on them. I've said this before and I believe it: Creativity is like a muscle; it must be regularly used and trained to keep it strong and powerful. That's a lot of really nice work in a short period of time considering all your other obligations. Congrats!!! Thanks, Anne! 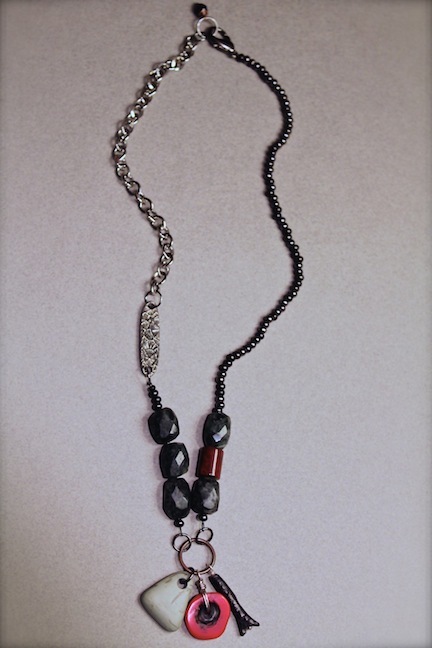 It was a ton of work and a good deal of it was done in the wee hours of the morning. There were a couple of times when I had to go back the next day and fix typos and errors made while I was posting in a semi-conscious state the previous night. 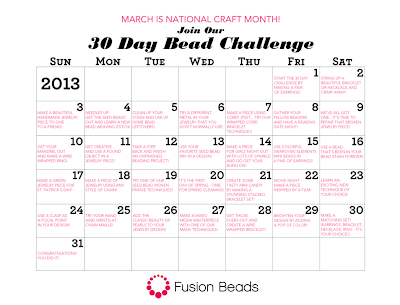 I'm really pleased with the end results and it has encouraged me to start up a new series of challenges! I'll post more about them shortly!